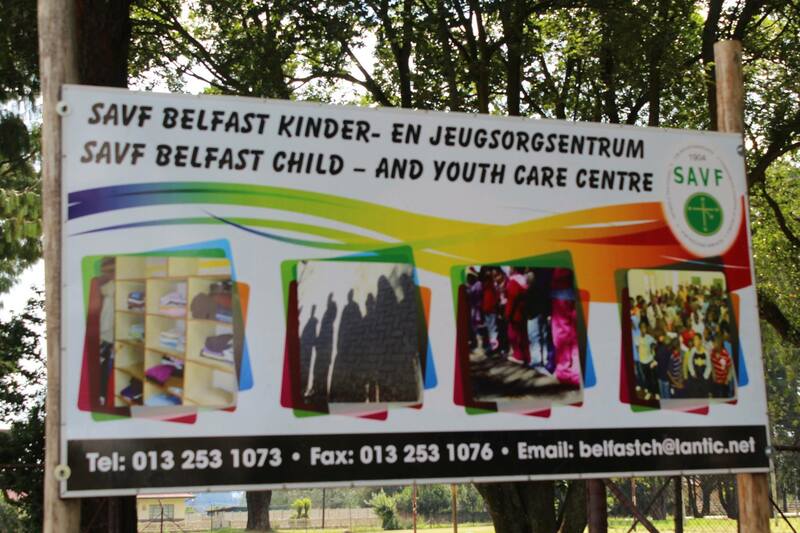 OptiPower had proudly sponsored embroidered towels to children of the SAVF Belfast Child- and Youth Care Centre. 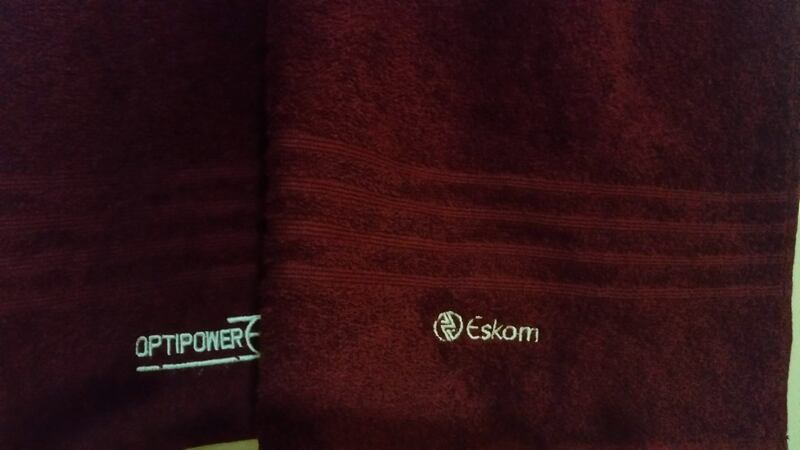 The Towels were inscribed with OptiPower Projects’ and Eskom’s logos. The youth were also treated to a lunch, and they thoroughly enjoyed this, whilst boasting to one another about their new towels which they had received! The seniors have also taken to the front-stage, singing for the rest of the group. OptiPower wishes to thank each party involved for their participation and support. A special thanks to SAVF and Eskom for their assistance in making this event possible, and enriching the lives of the Youth. This CSI event was held as part of OptiPower Projects’ social responsibility relating to the Hendrina project. This event was also featured in the E-Newsletter of SAVF, June 2015.